performance metrics such as sensitivity, power, and integration (size). 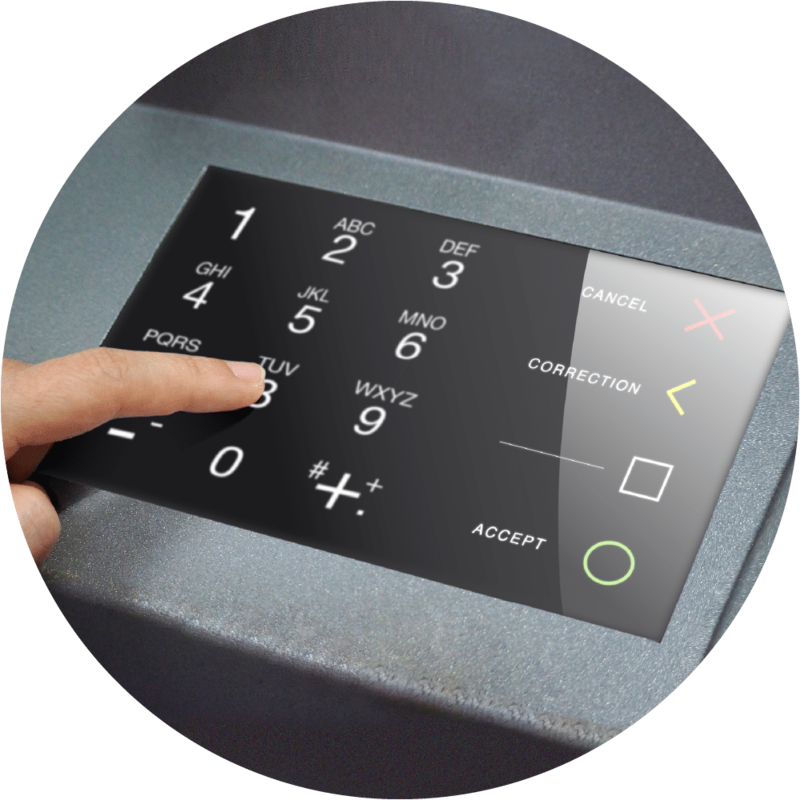 NextInput provides a comprehensive force sensing solution for buttons, sliders, and displays. We get involved as much as you need to minimize your design-in time and optimize the user experience. 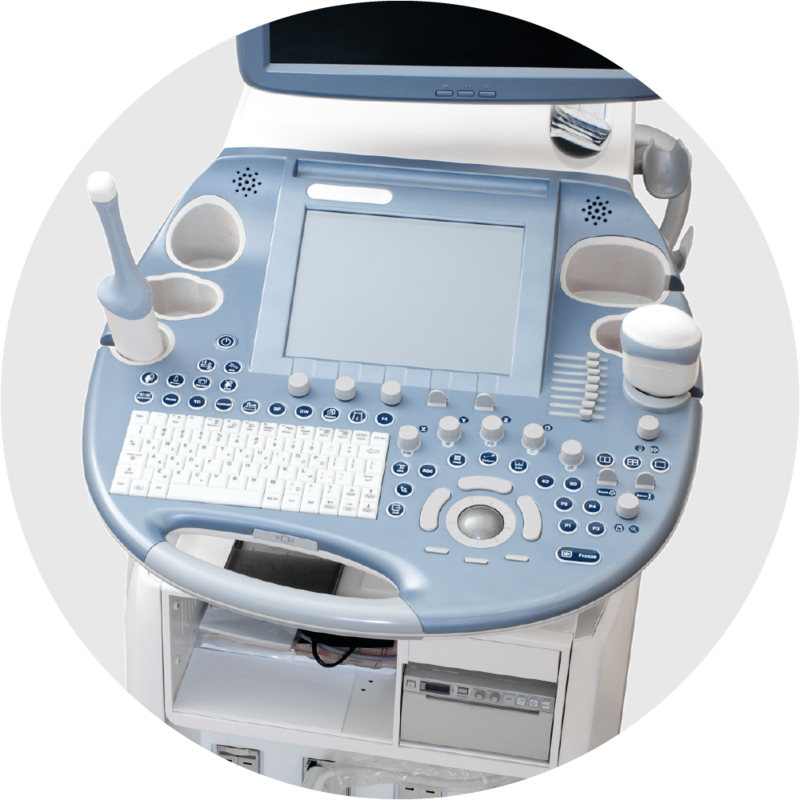 From silicon to software, mechanical to electrical, we’re with you each step of the way. 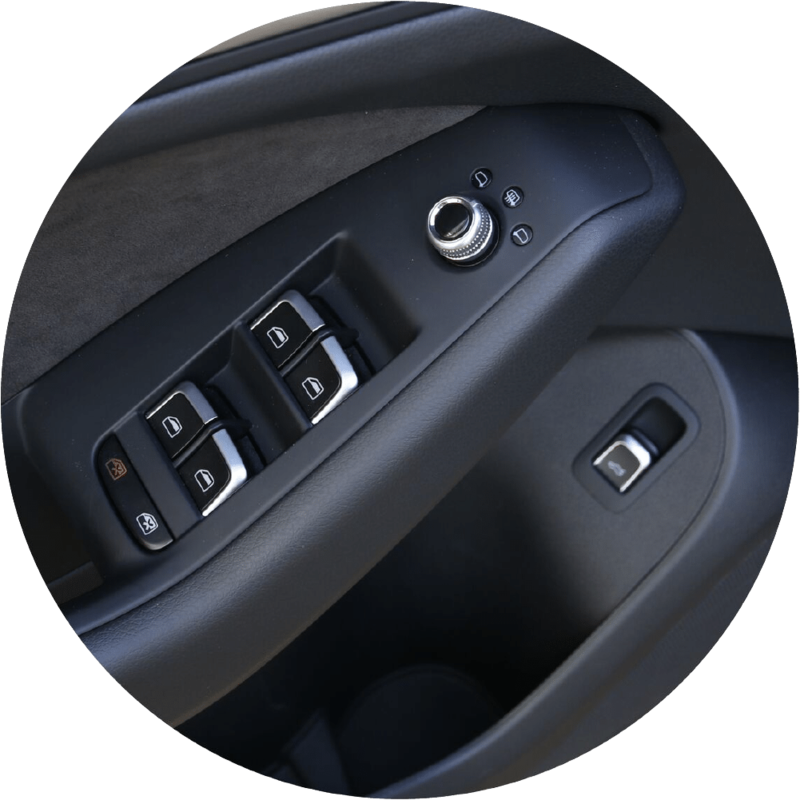 We replace mechanical buttons with intuitive haptic feedback, silicon MEMS force sensors and deliver the smallest, most cost-effective, waterproof/dust-proof, multi-level actuation solution. 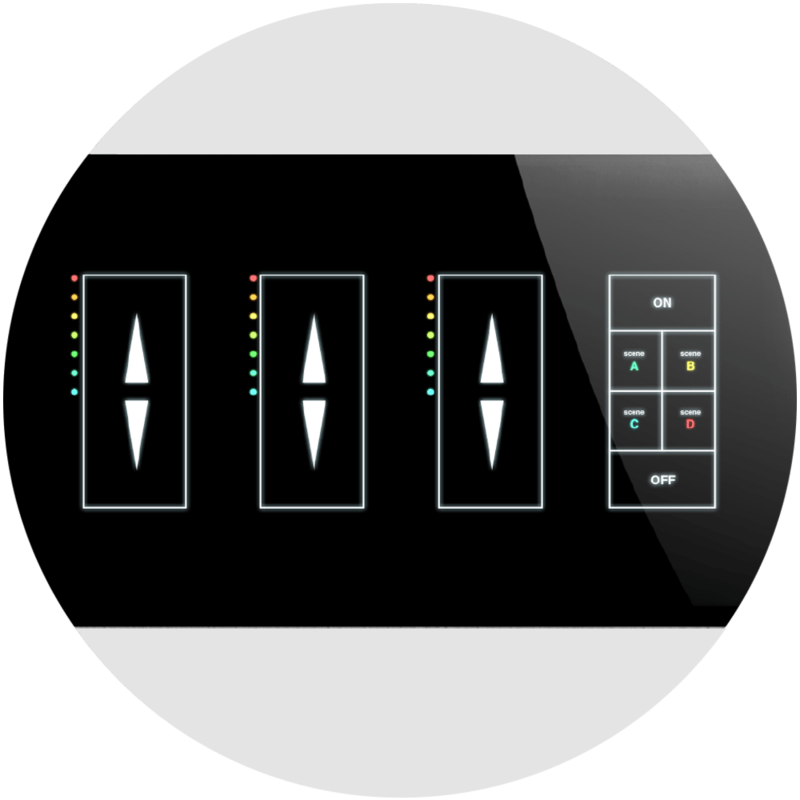 Our force-sensing technology brings the force-touch experience to any consumer product from TV remote controls and game controllers, to white goods and smart home controls. 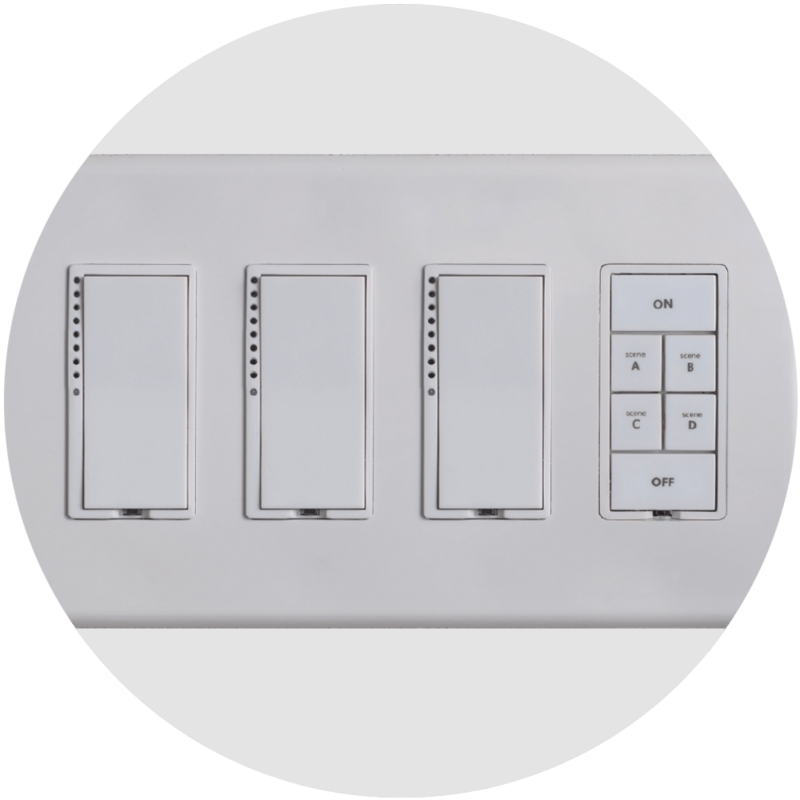 We make panel switches and buttons >10x more reliable and enable innovative industrial design options. 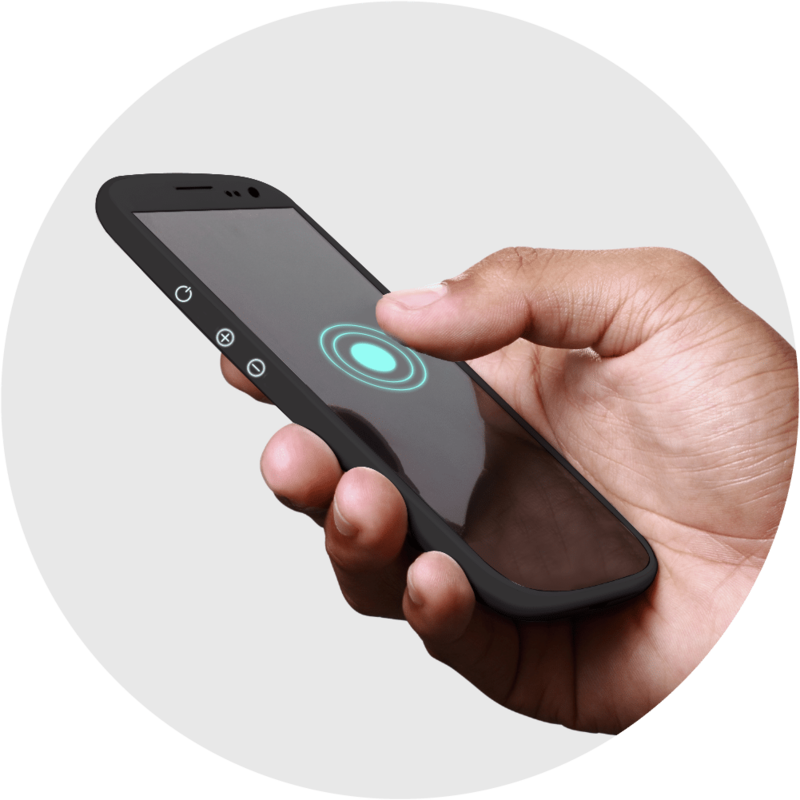 Our force-sensing technology eliminates plastic encapsulated buttons and replaces discrete mechanical buttons with force-touch buttons. 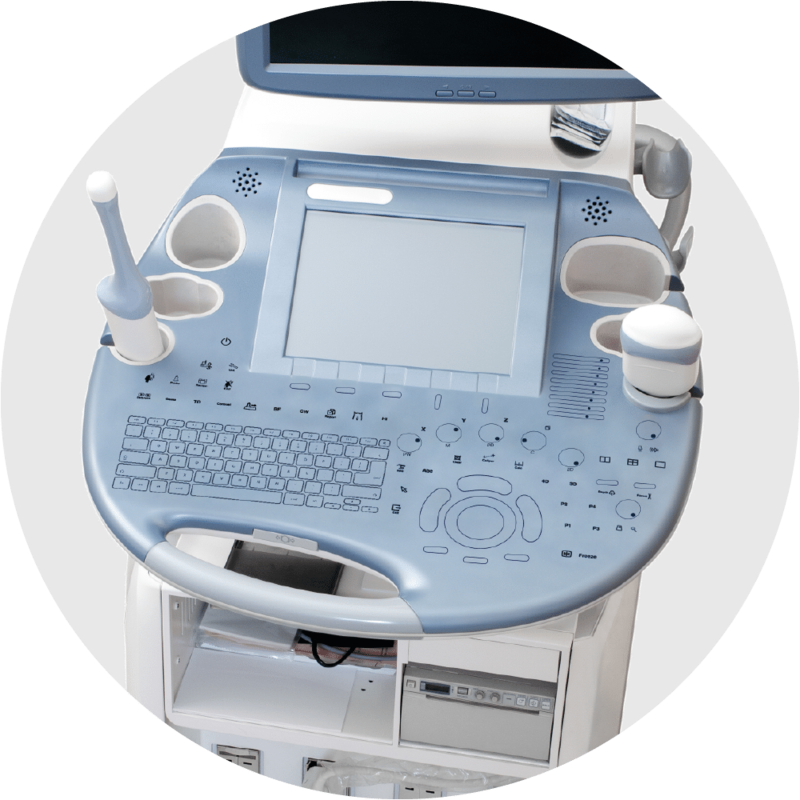 Additionally, extreme sensitivity allows sensors to be placed anywhere (glass, plastic, metal, etc.) and interface to anything (finger, glove, stylus, probe, etc). 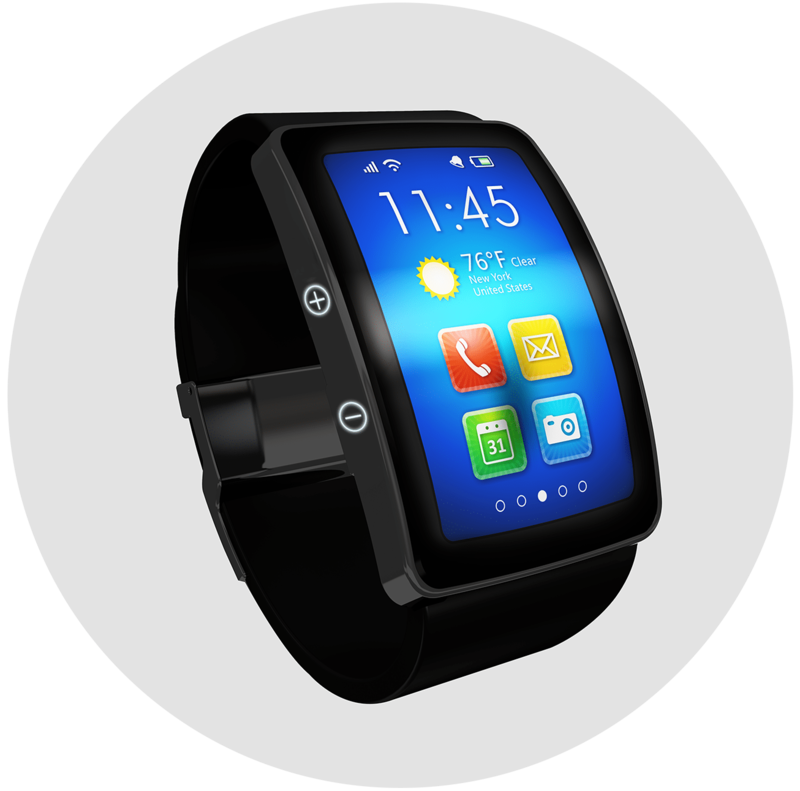 We enhance the user interface on a touch-screen display and replace mechanical side buttons of watches and other wearables for a cost-effective, waterproof solution that is free from false triggering. 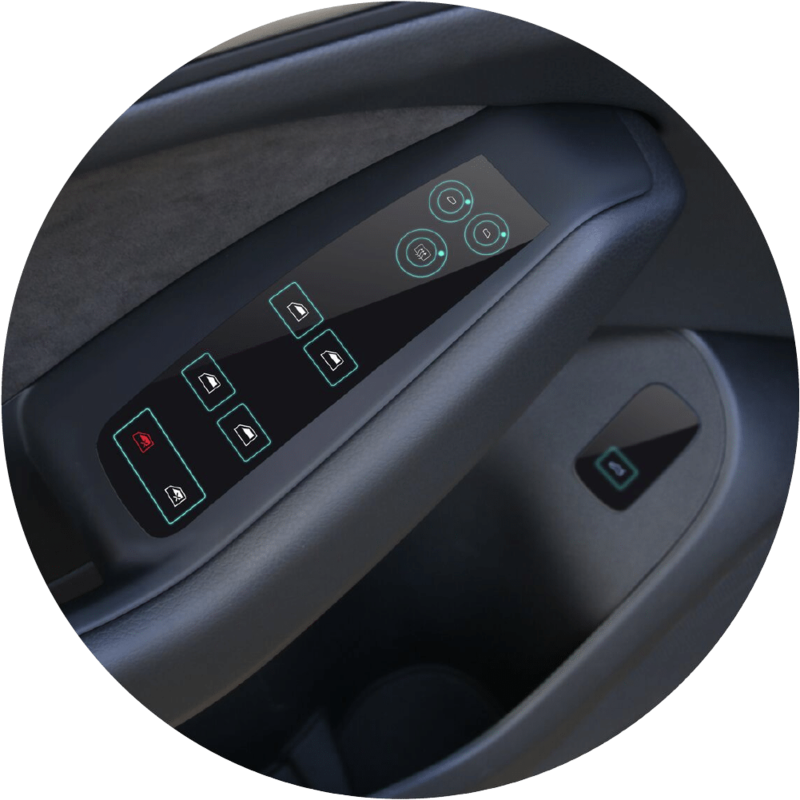 We replace mechanical buttons and switches from the steering wheel and the door panel, to the dashboard and much more for a >10x more reliable and intuitive solution. In addition, we deliver a safer driving experience. 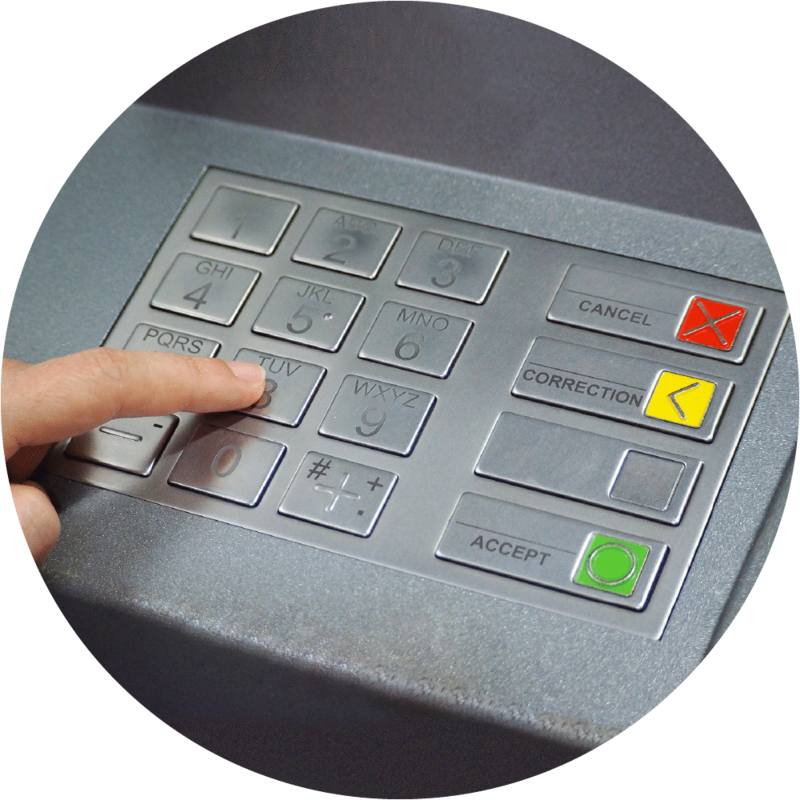 Our highly sensitive sensors can be placed anywhere (glass, plastic, metal, carbon, etc.) while interfacing to anything (finger, glove, etc.) Another key feature of our force sensors is the operability and highest reliability in harsh environments (ice, snow, rain, heat). Sign up for the latest news and product information.